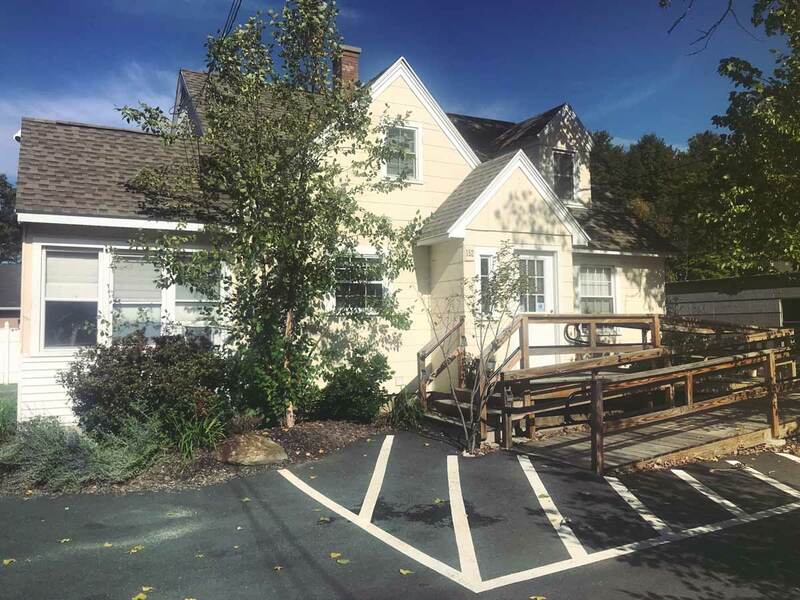 We are a team of seasoned, highly trained practitioners who have come together to offer the most comprehensive Health and Wellness Center in Easthampton, MA. Please see individual practitioners for availability. Subscribe for news, deals, events notifications, and more.